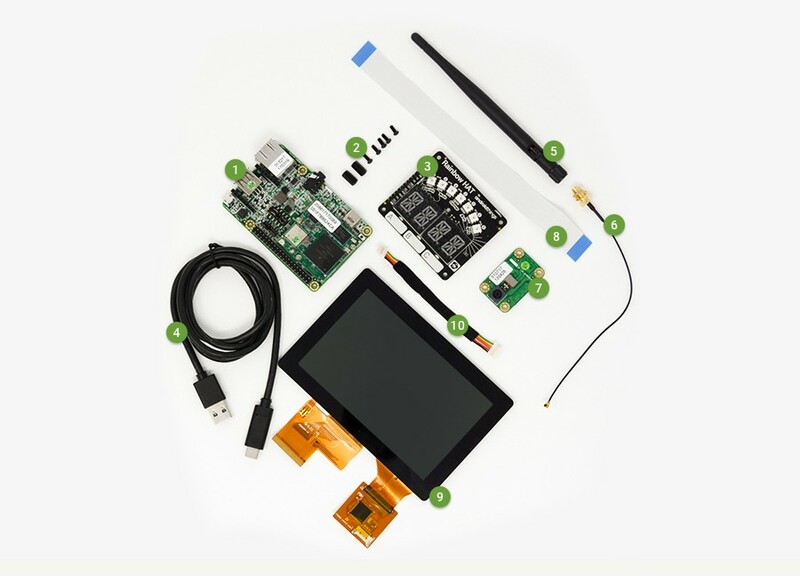 Android Things let you build connected devices with existing Android Development knowledge. I just received my Pico Pro Maker kit at Google Developer Days Europe. It includes wifi capability, a touch screen, a camera and more features! You can purchase it online at: technexion, alternatively Raspberry pi 3 is supported by Android Things as well. Here is the video to show you how to load Android Things on this particular kit. More instruction details you can find it here.